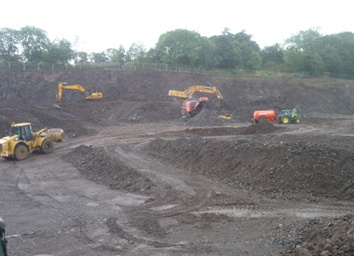 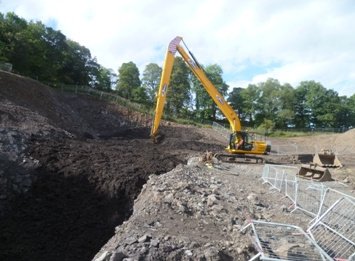 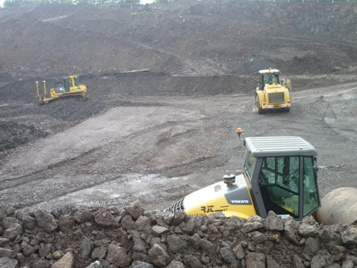 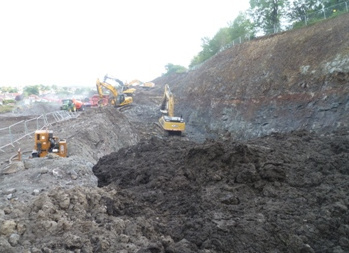 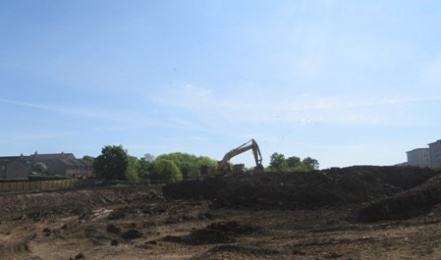 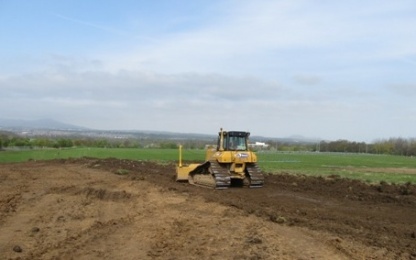 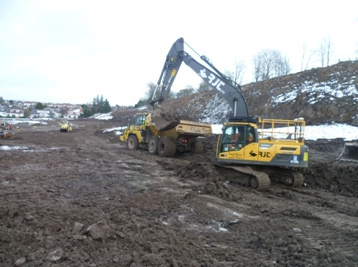 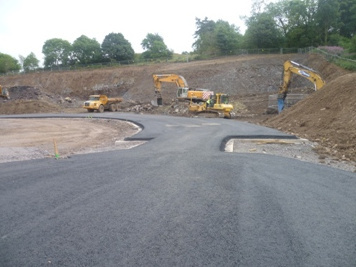 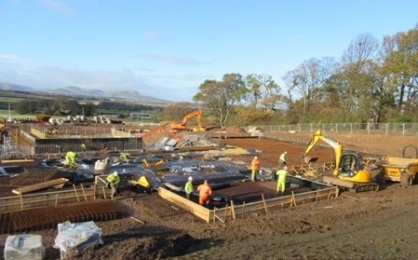 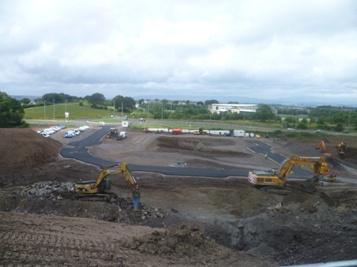 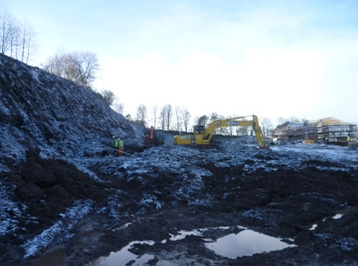 Reduced level excavation/filling of existing greenbelt site for proposed housing development consisting of 44 units, infrastructure and environmental management. 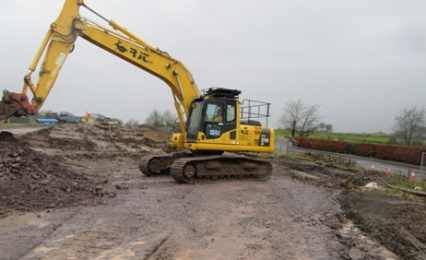 All works carried out as principle contractor. 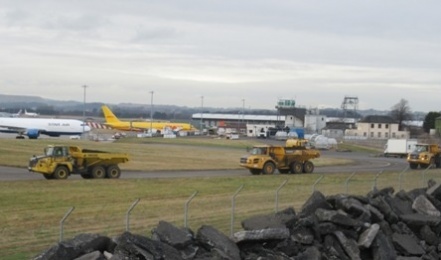 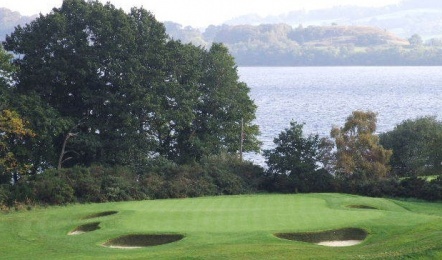 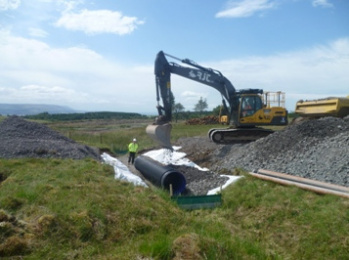 Contractor design to manage environmental plan to ensure compliance with SEPA regulations. 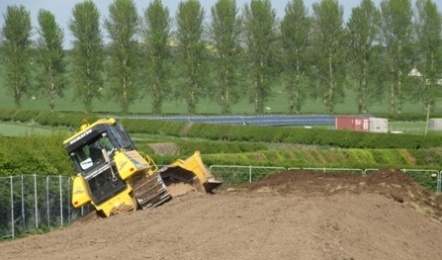 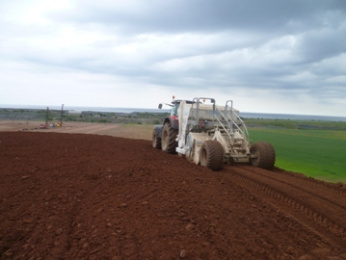 Testing for suitability of soils for compliance with specification. 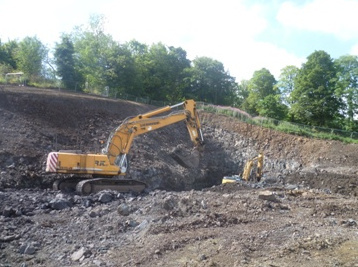 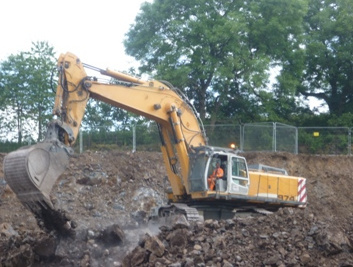 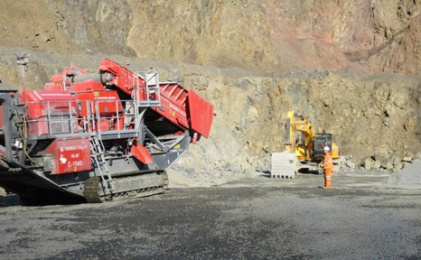 Blasting existing rock outcrops within built up area. 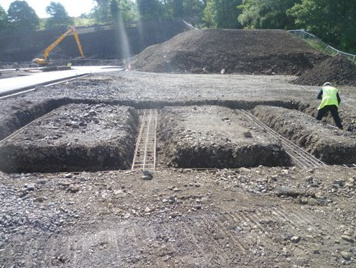 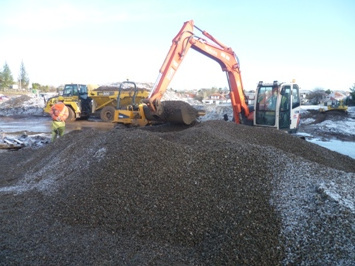 Construct phase 1&2 roads and drainage as part of the works.